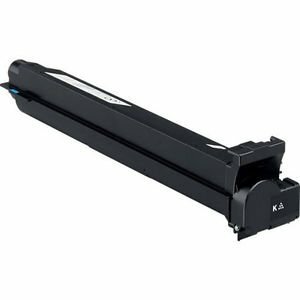 The Konica Minolta TN413K (A0TM131) Black Toner Cartridge has been specifically designed to produce consistent, sharp output from your Konica printer (see other compatibility below). The A0TM131 has been manufactured under recognized industry standards, including requirements based on the ISO quality system, and is warranted to be free from defects in materials and workmanship for one year for Compatible and Remanufactured cartridges. Genuine OEM cartridges are warrantied by their respective manufacturer.OEM Laser Toner Cartridge products are backed by our exclusive Ink4Less.com 4-Star Guarantee. Get your printer ink for less at Ink4Less today.